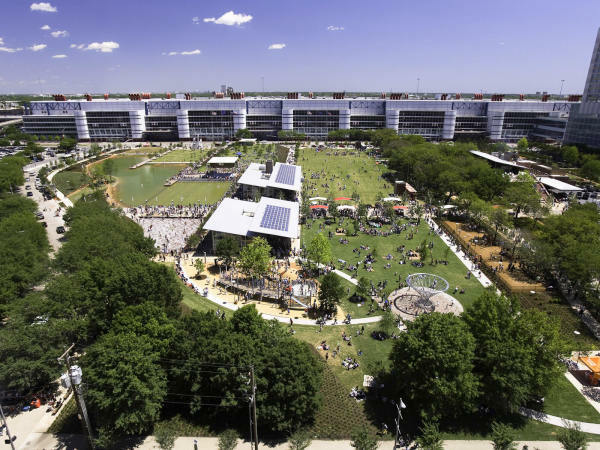 Houston is seeing a renaissance of sorts with its urban parks, as evidenced by the colossal, $70 million-donation to Memorial Park by the Kinder Foundation and Levy Park being named a winner of the Urban Land Institute’s coveted Open Space Award. 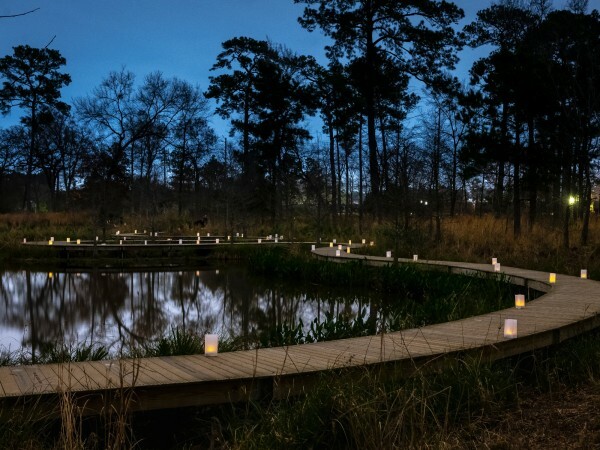 Now, Buffalo Bayou Park joins the fertile mix, with a recent selection as a finalist of the 2019 Rudy Bruner Award for Urban Excellence. This means the park can secure either a gold medal, with a $50,000 prize, or a silver medal, with a $10,000 prize, to enhance current and future projects. 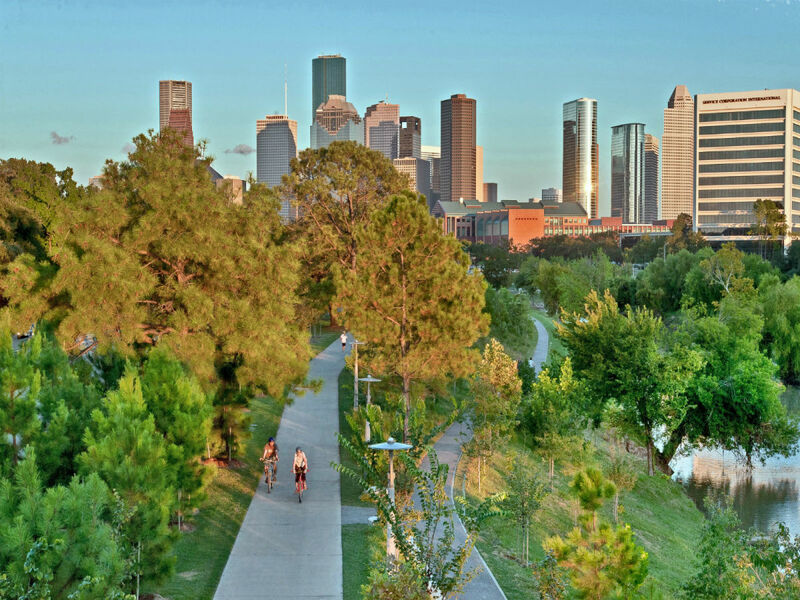 Buffalo Bayou Park was recognized for its “enhancement of a historic waterway into a resilient public greenspace,” according to a statement by Buffalo Bayou Partnership and SWA Group. The nomination is especially sweet, given the myriad floodings and setbacks the park has endured post-Harvey. Buffalo Bayou Park joins four other 2019 finalists from across the country, including Sulphur Springs, Texas, which was recognized for its renewal of a rural, small-town civic plaza and main street. The other projects hail from Lynn, Massachusetts; Memphis, Tennessee; and New Orleans. The biennial award has recognized transformative places that contribute to the economic, environmental, and social vitality of American cities, according to a statement. Seventy-eight projects in 27 states have been honored since its founding. 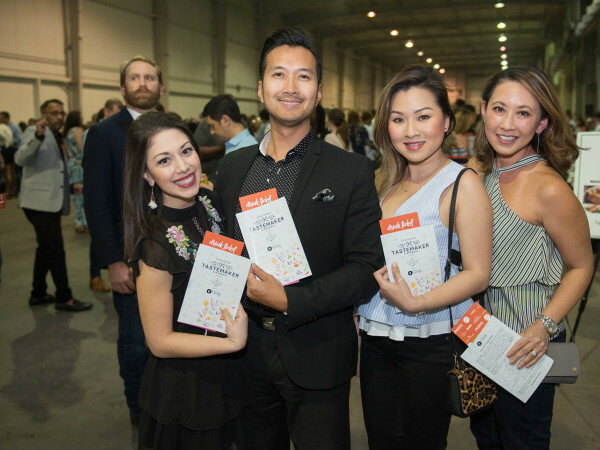 Finalists and medalists are chosen by a nationwide committee of urban experts through an in-depth evaluation process involving input from the award application, site visits, interviews with project participants and community members, and committee discussions. Next month, RBA staffers will begin site visits to each finalist project in preparation for the committee’s selection of the medal winners in June. Buffalo Bayou Park and the other finalists will be featured in Metropolis magazine.